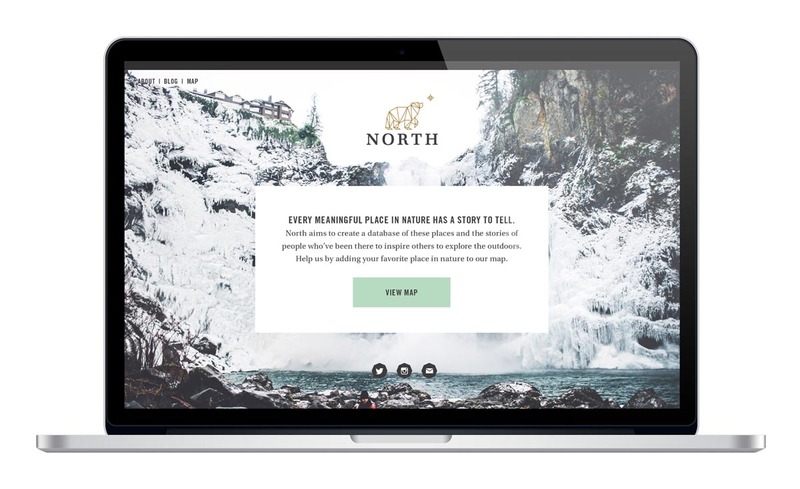 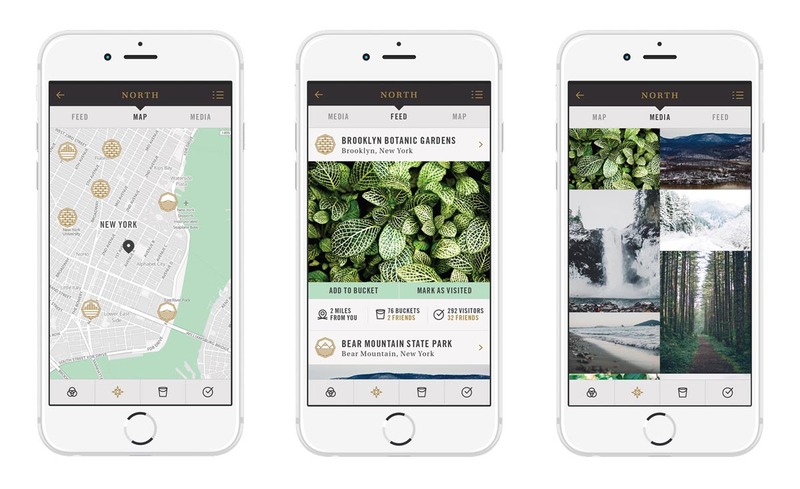 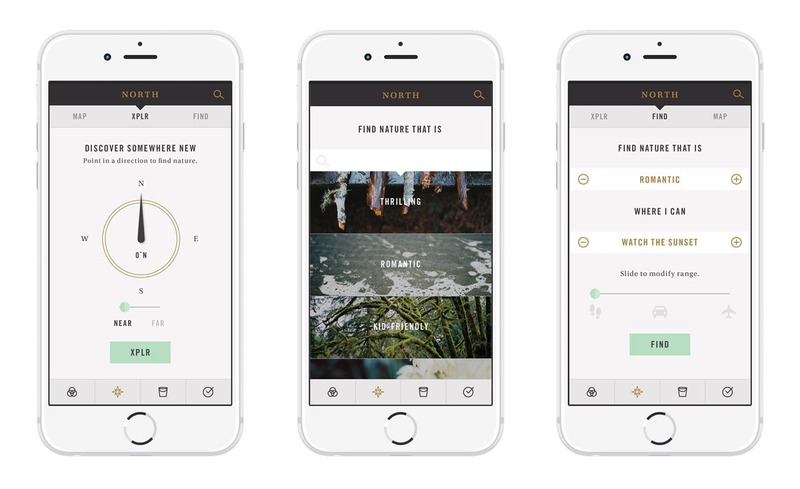 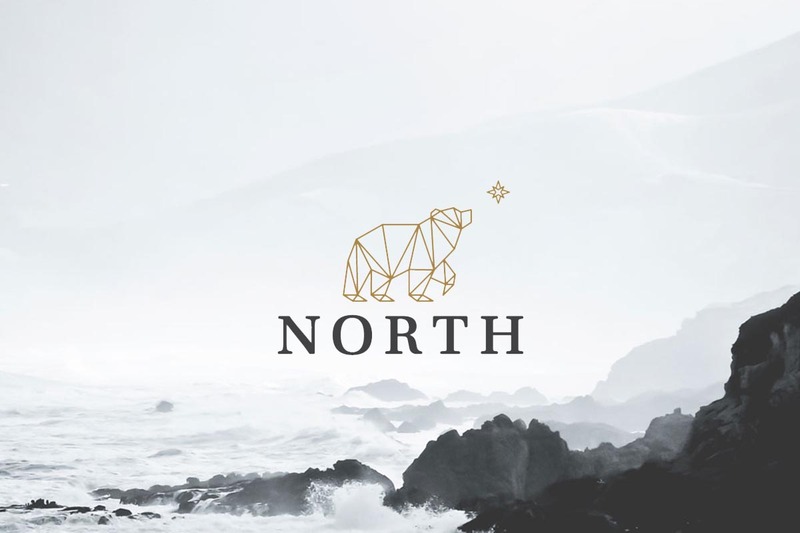 North lets you explore the world around you based on your location and what you want to explore. 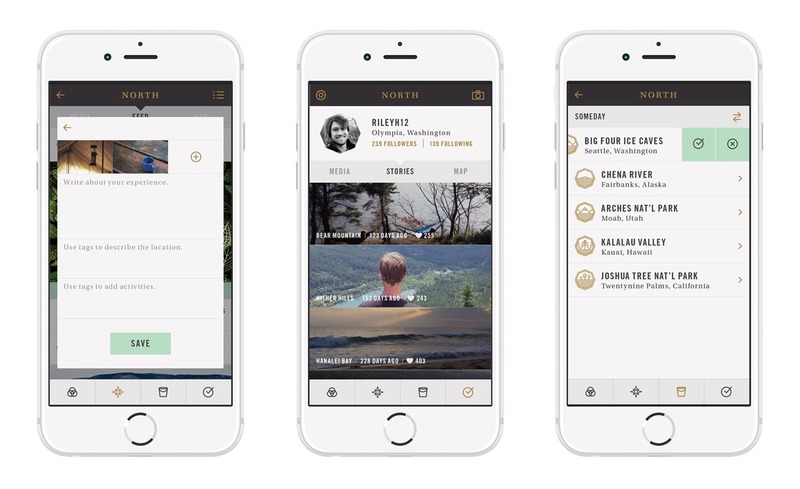 This was a ground up effort to change the way people think about location based apps. 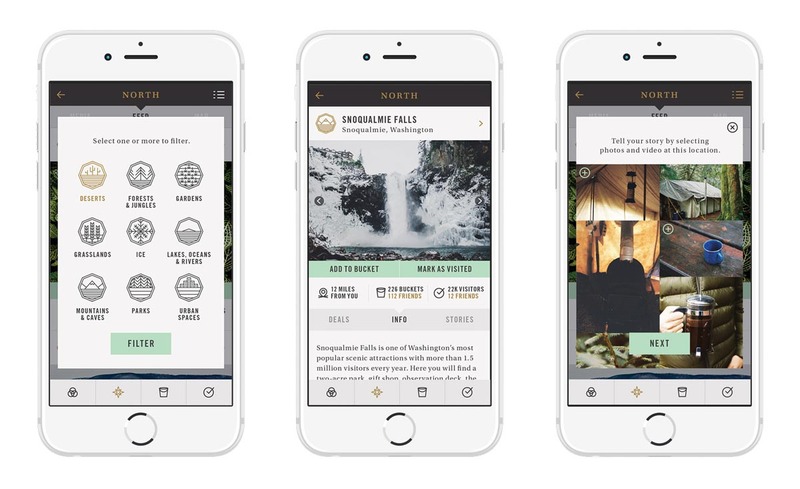 The app has entirely unique iconography that pushes a sense of identity and causes the user to want to move across the app.